Kindle Unlimited reminds me of Netflix. You get tons of all-you-can-eat content to choose from for a monthly fee, and the overall quality keeps getting better every year. 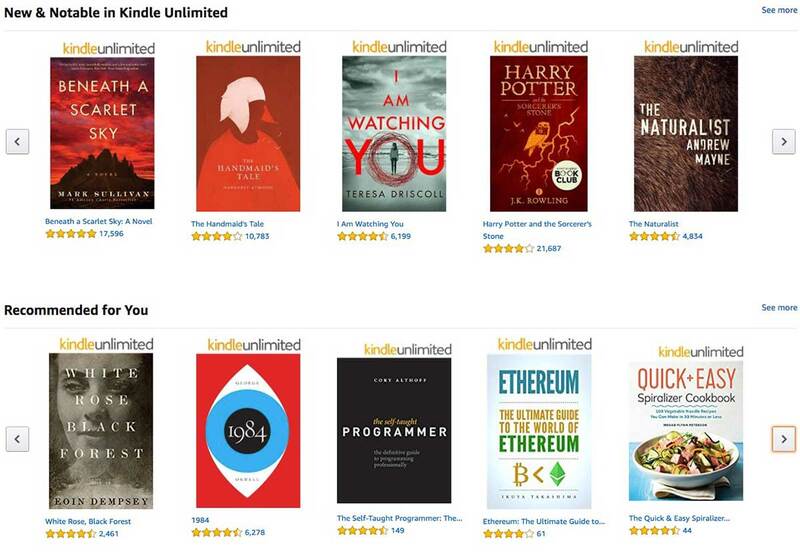 I've been using Kindle Unlimited for a few years, and one of the best things about it is being able to download lots of non-fiction books and use them for research (I got a bunch of bitcoin and blockchain books that way). They also have lots of audio books. You can even get two of my books through Kindle Unlimited: Maker Dad and Trick Decks. You can try it free for a month here. After that it's $9.99 a month.